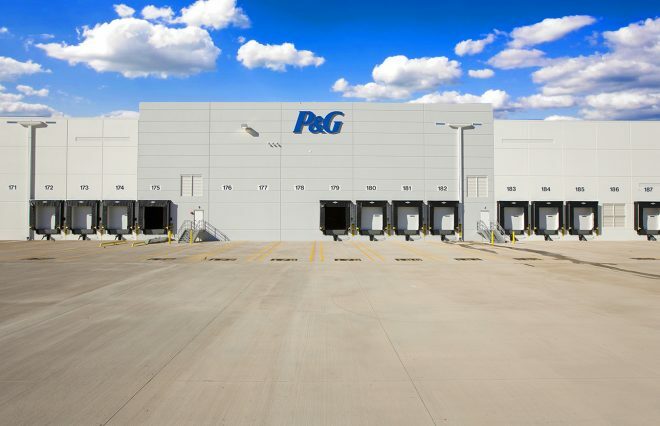 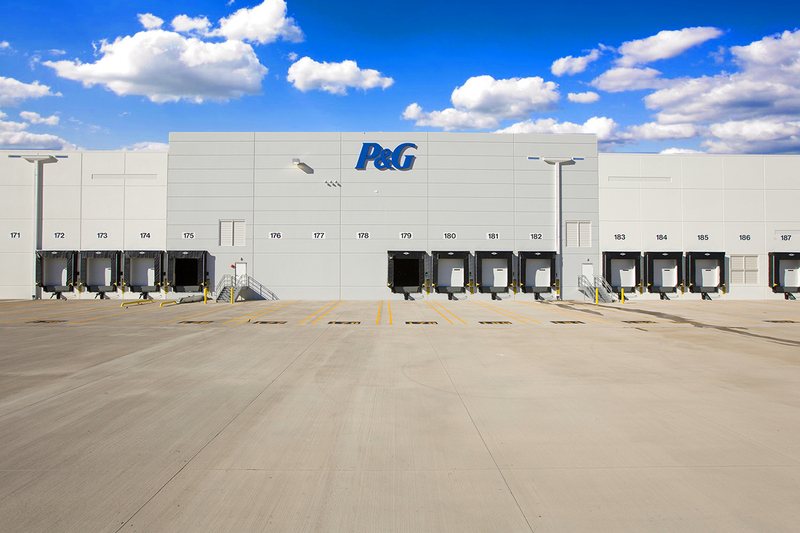 After more than nine months of construction, work is finishing up on consumer products giant Procter & Gamble’s huge new warehouse in Wilmer. 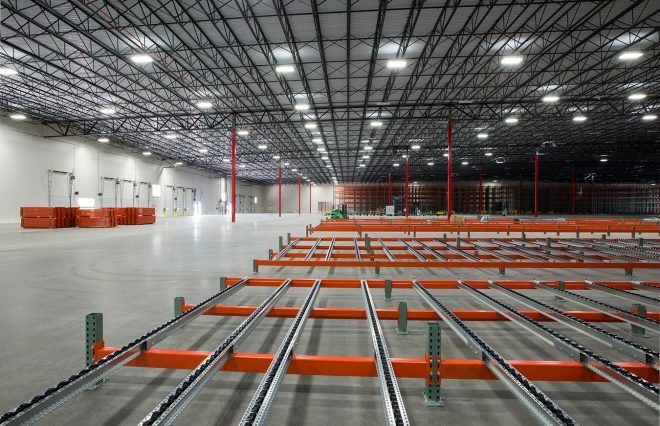 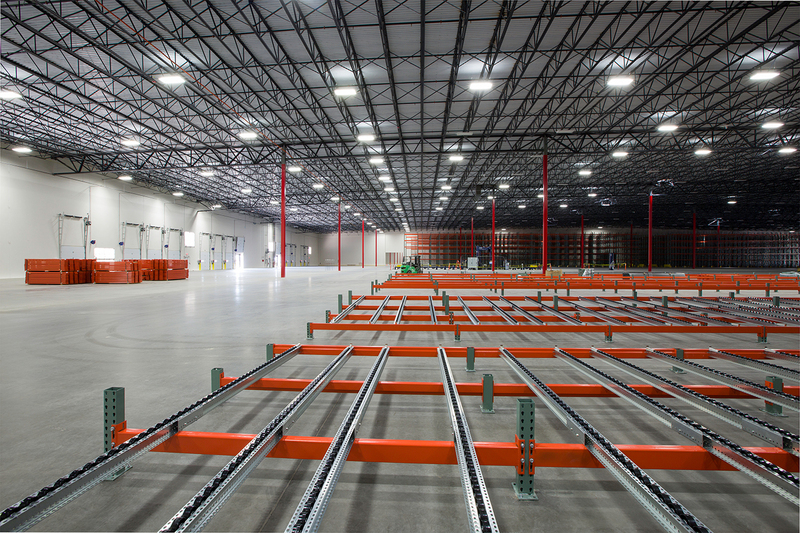 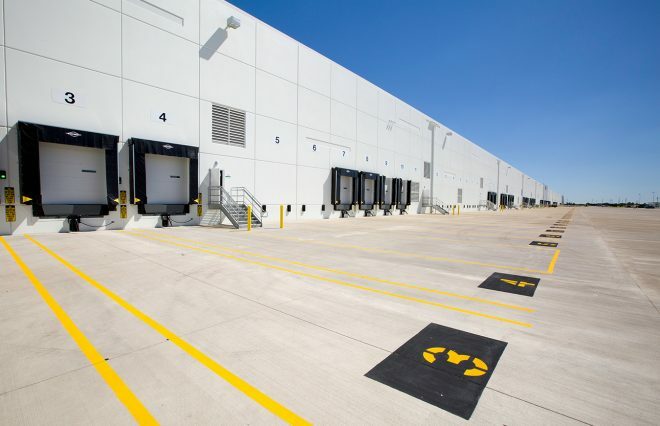 The more than 1.4 million square-foot distribution center is located on the west side of Interstate 45 at Mars Road will house about 500 workers. It’s the biggest industrial building under construction in North Texas. 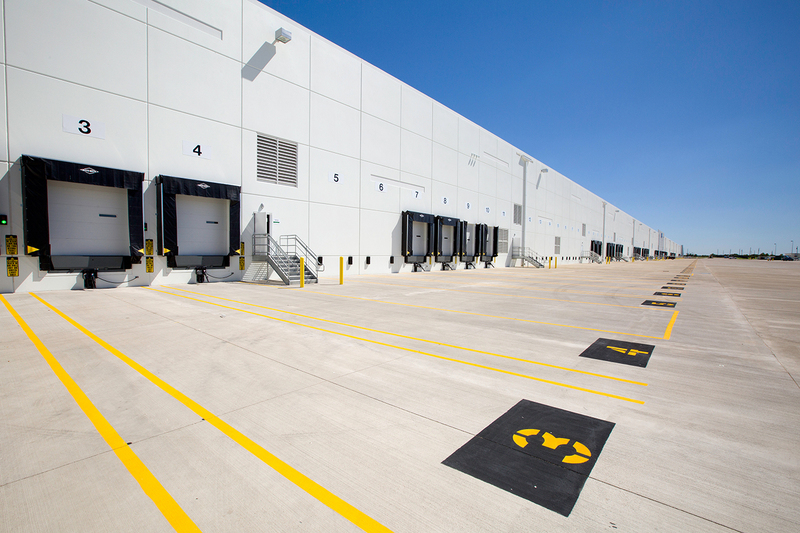 The project was built by Panattoni Development Co. in partnership with California State Teachers Retirement System. 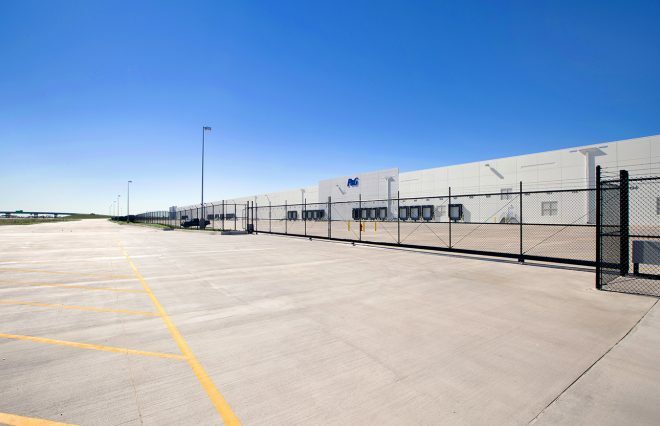 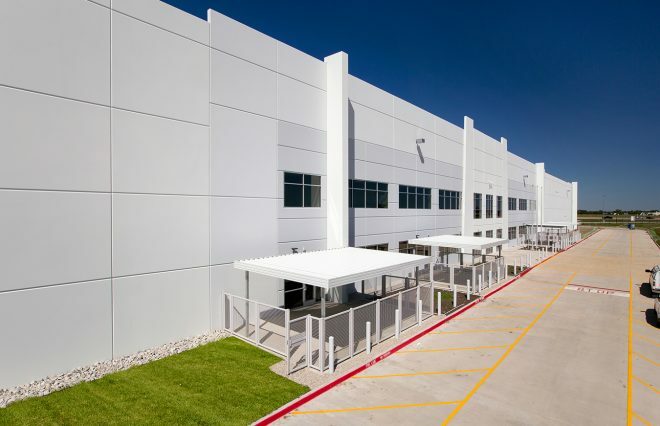 Terry Darrow of commercial real estate firm JLL made the lease – one of the largest such deals made in North Texas in recent years.